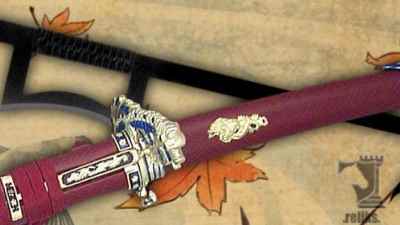 The decorative sword offered here are built for display or collection. 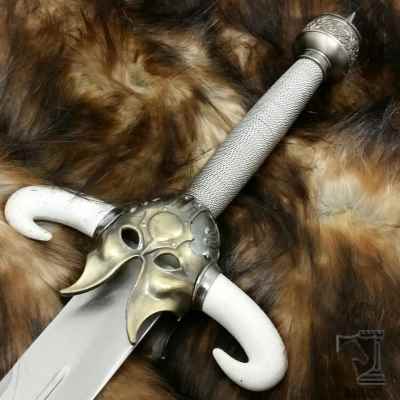 They are not to be used for martial arts or by the enthusiast like the swords found in our �functional swords� section. 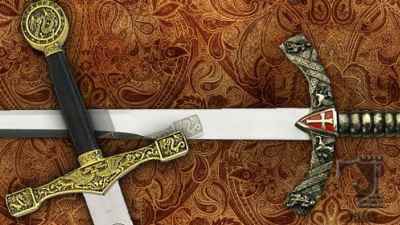 Modern day fantasy artists mix medieval world inspiration in the creation of historical designs and complete fantasy swords that are incredible collector swords or decoration swords for your decor. 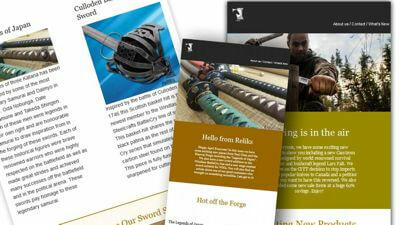 A new image was added to the (Sword of Theseus) gallery. "The Sword of Theseus inspired by the myth of Theseus and the Minotaur"
"The legend of King Arthur is celebrated in this nicely detailed version of the classic sword. 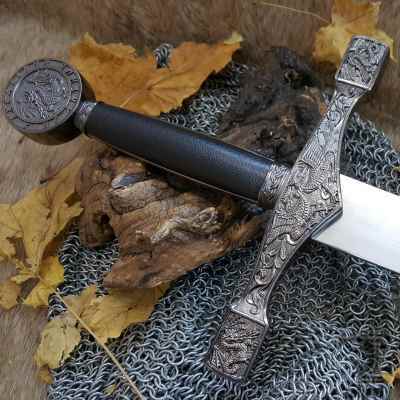 The pommel is inscribed with "Excalibur King Arthur" as well as being adorned with the symbol of the dragon.." (5) New images were added to the (Excalibur Sword- Silver Version) gallery today. 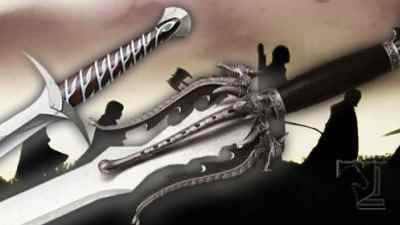 A new image was added to the (Official Walking Dead Michonne Sword) gallery. 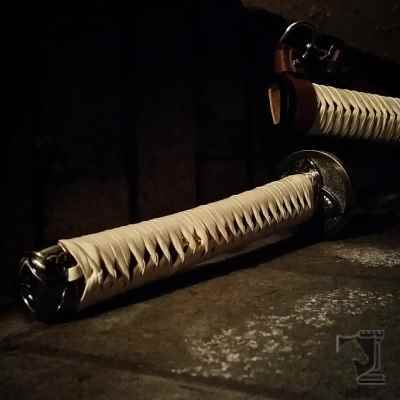 "Last Chance to Get The Legendary Walking Dead Michonne Katana. Not Many Left!" 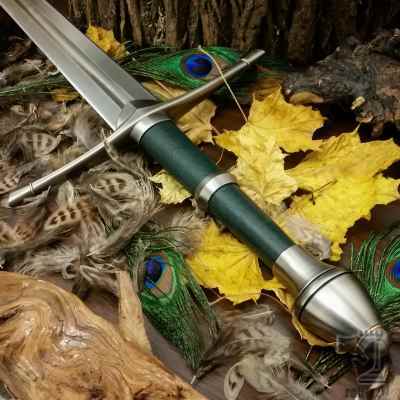 "The Official Licensed Striders Ranger Sword from The Lord Of The Rings." (6) New images were added to the (Striders Ranger Sword) gallery today. 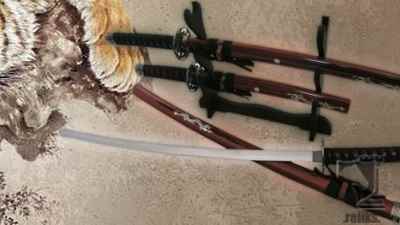 Differences between a $200 and a $5000 Katana?